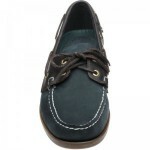 Classic boat shoe, advanced rubber non-slip soles with an EVA heel cup. Genuine moccasin construction wraps the foot in a single piece of leather creating a fit that's uniquely your own. 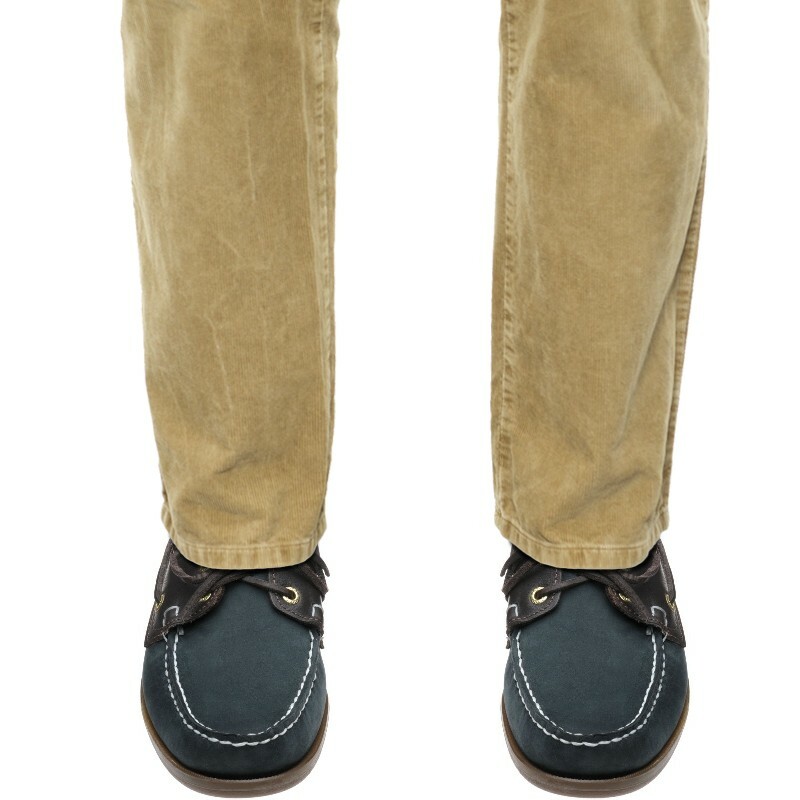 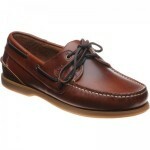 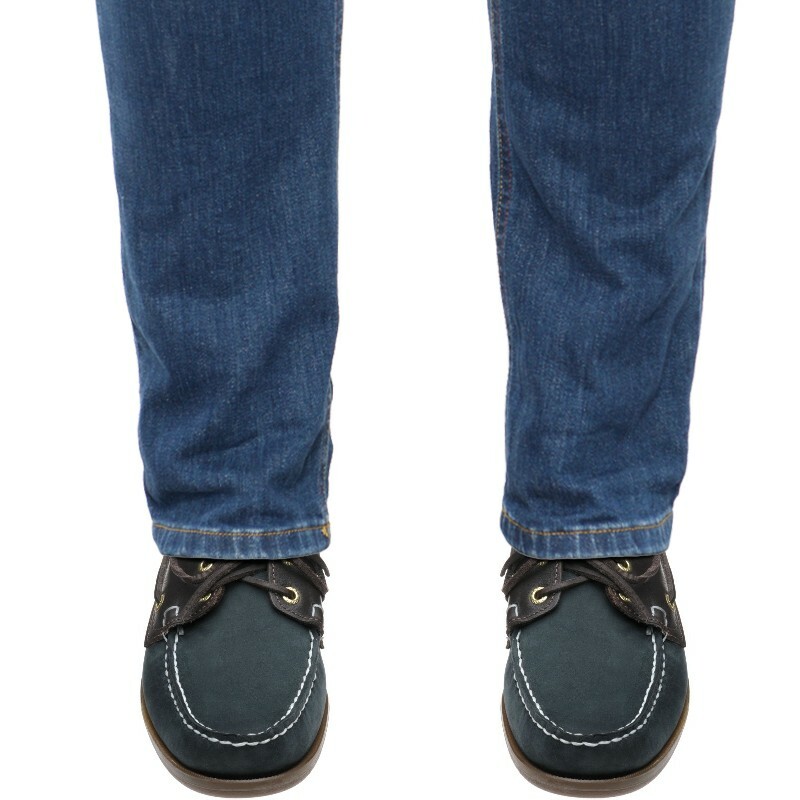 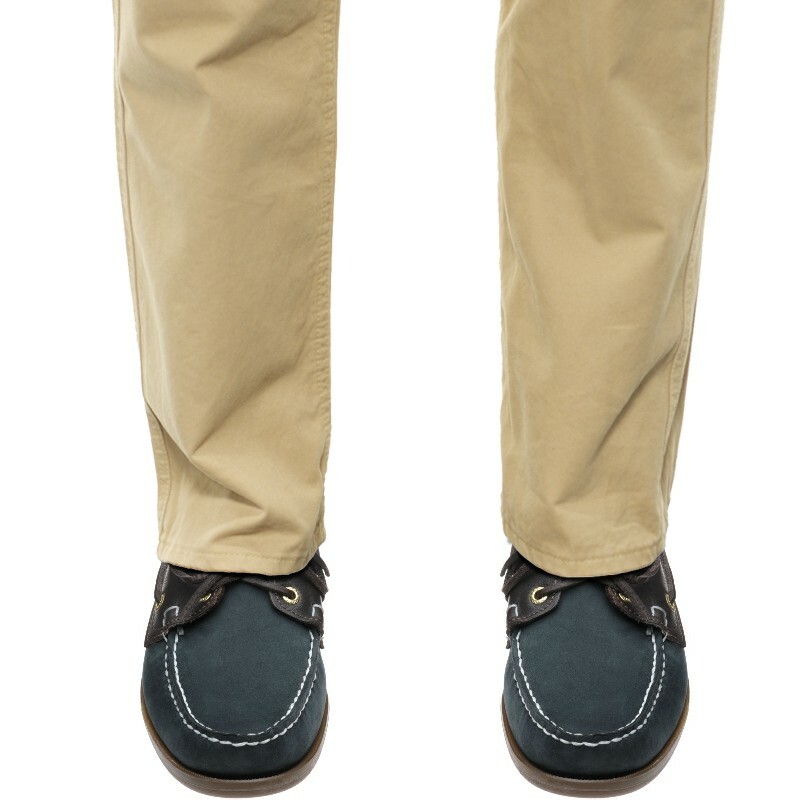 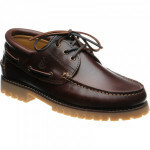 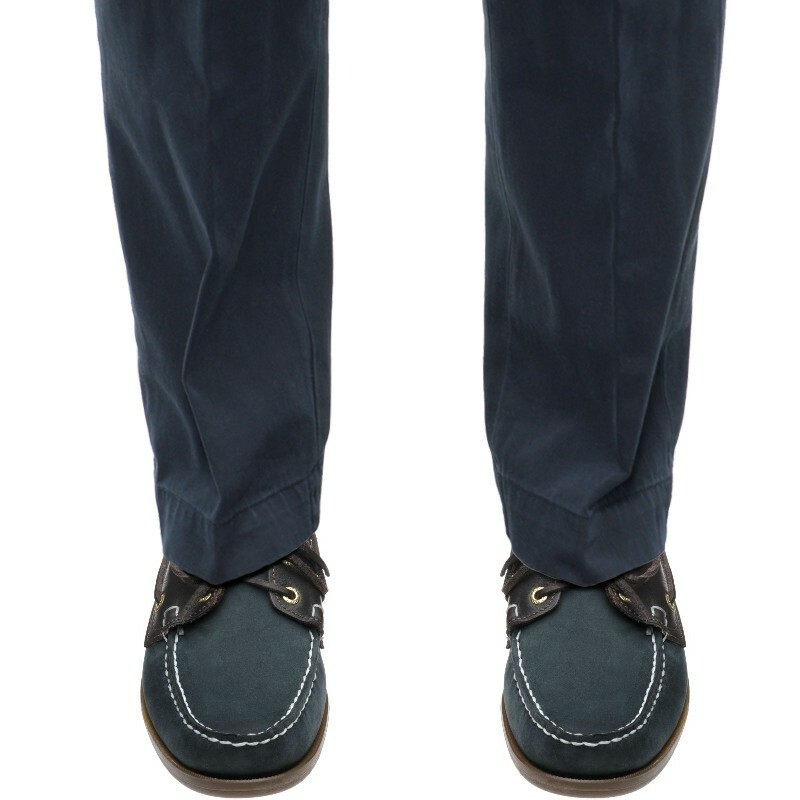 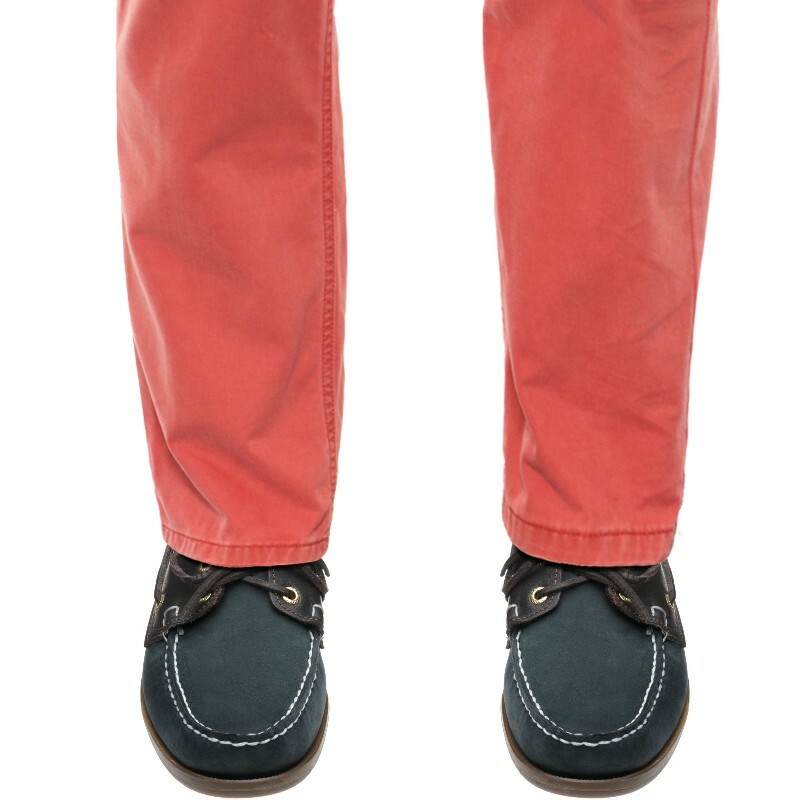 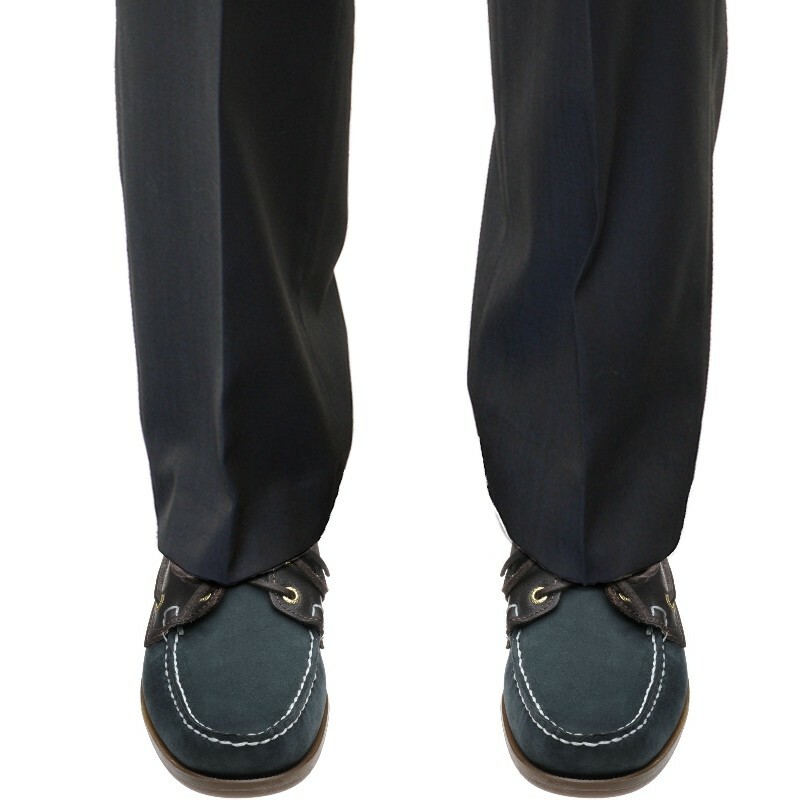 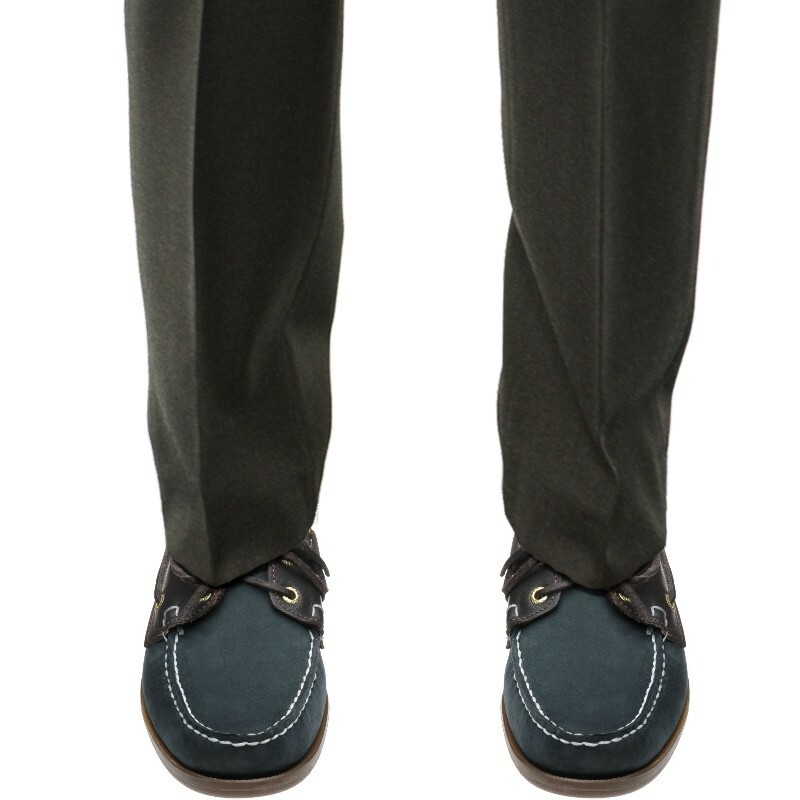 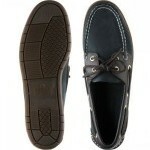 We sell the Sebago W/R fit that equates to UK Medium F fit. 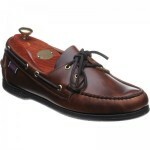 "Prompt delivery and great value"